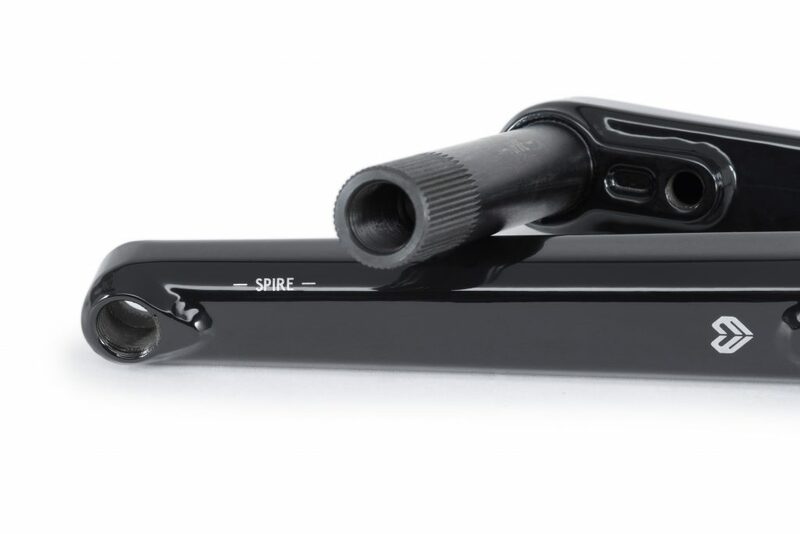 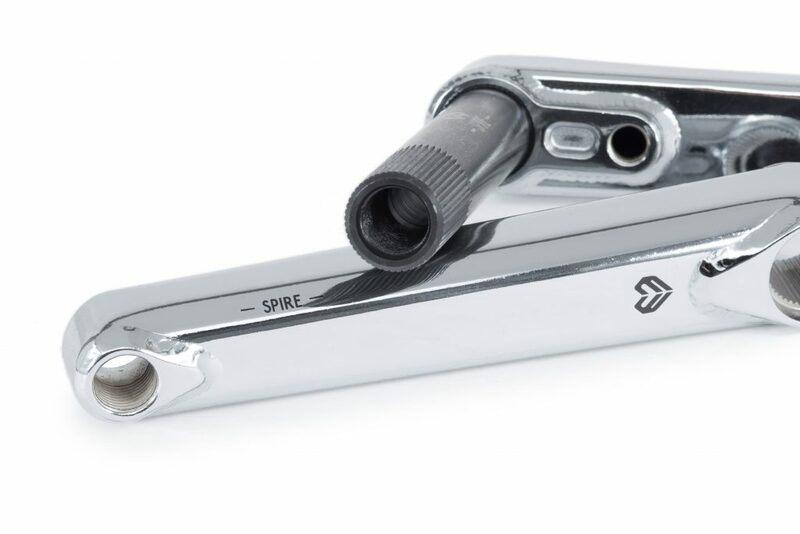 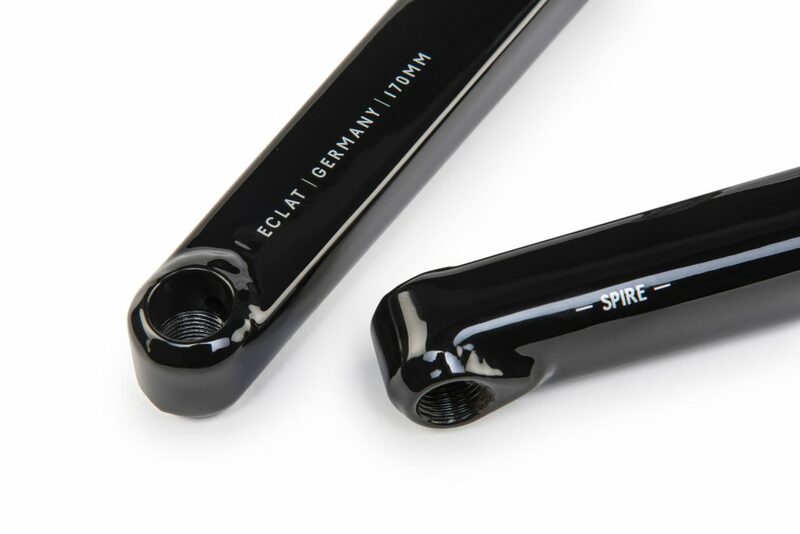 The idea behind the Spire Crank was to take the proven 2 & ½ piece system and combine it with a super tough, box-section arm design that will remain incredibly stiff and dent resistant. 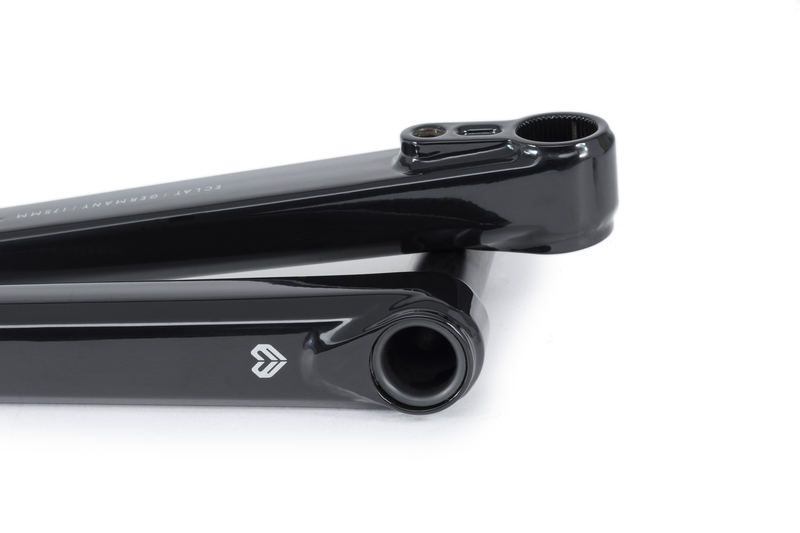 After a year of testing from Bruno Hoffmann and the rest of the PRO team, the end result is a super strong and reliable crank built to shred. 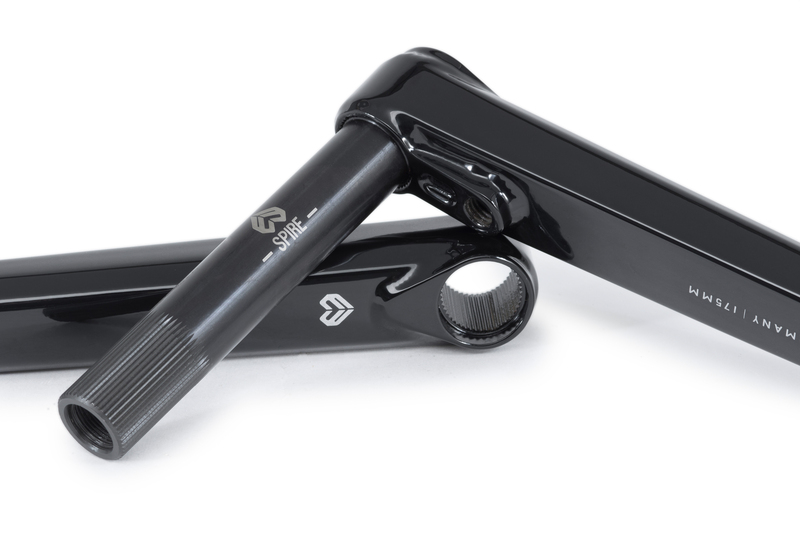 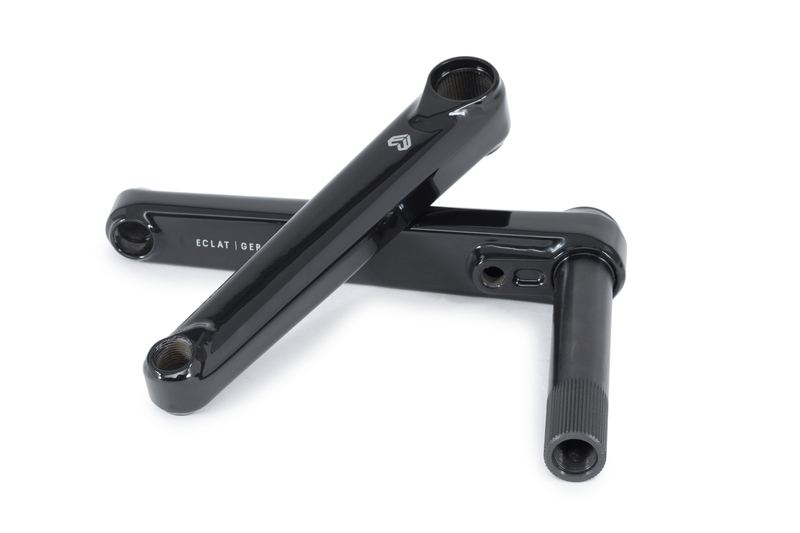 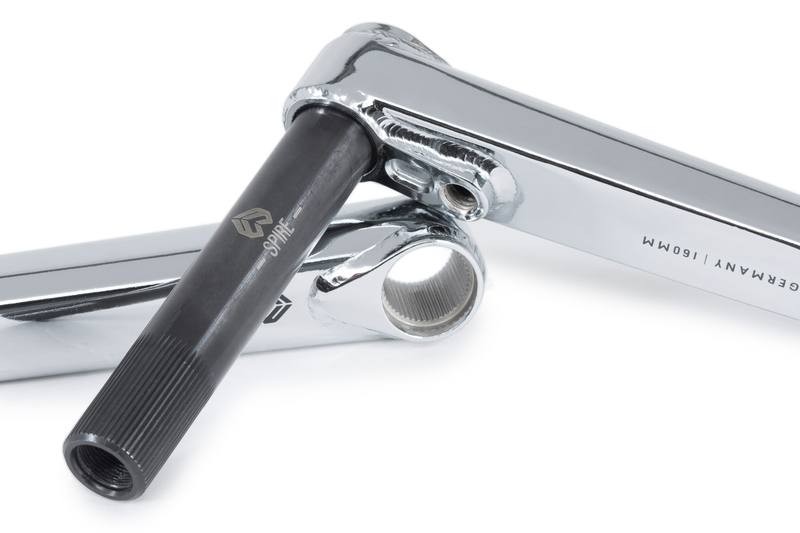 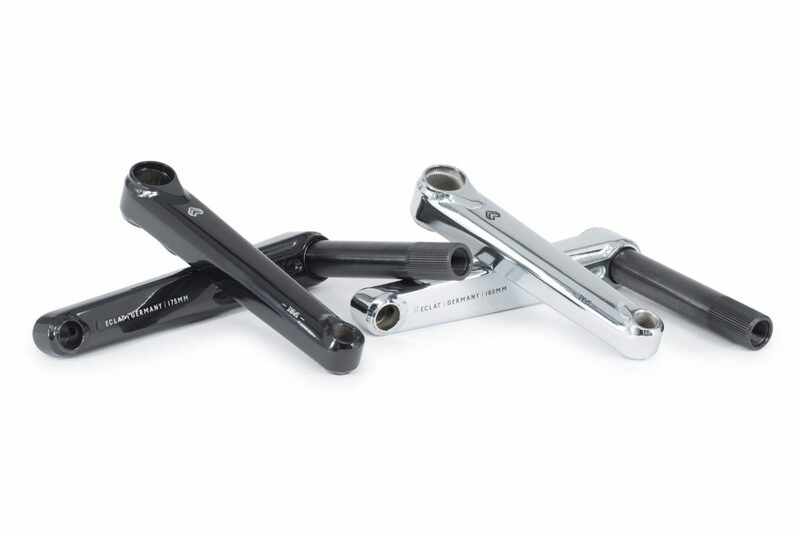 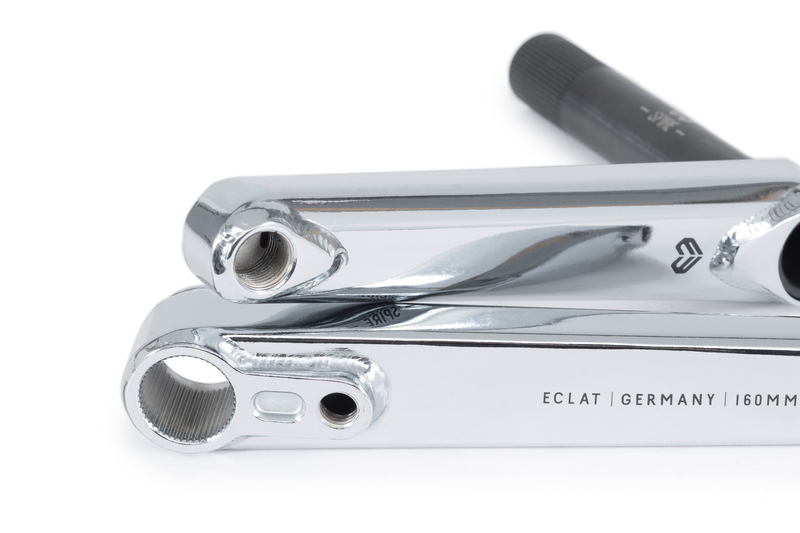 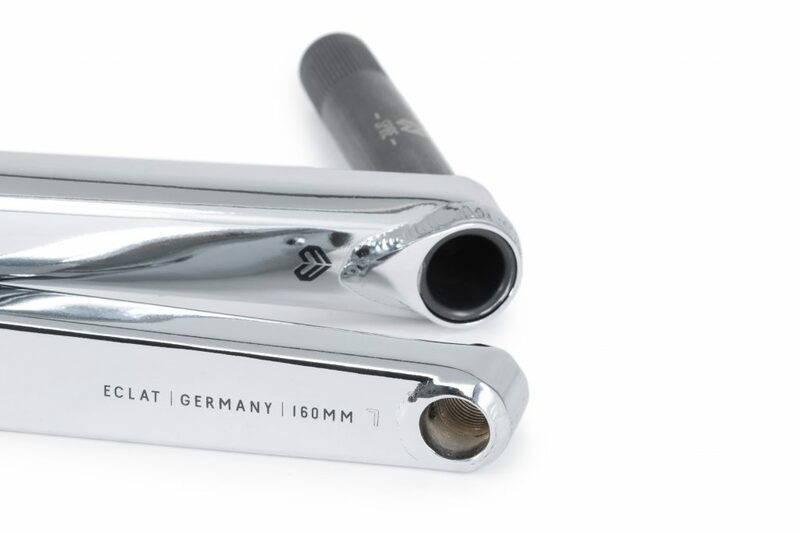 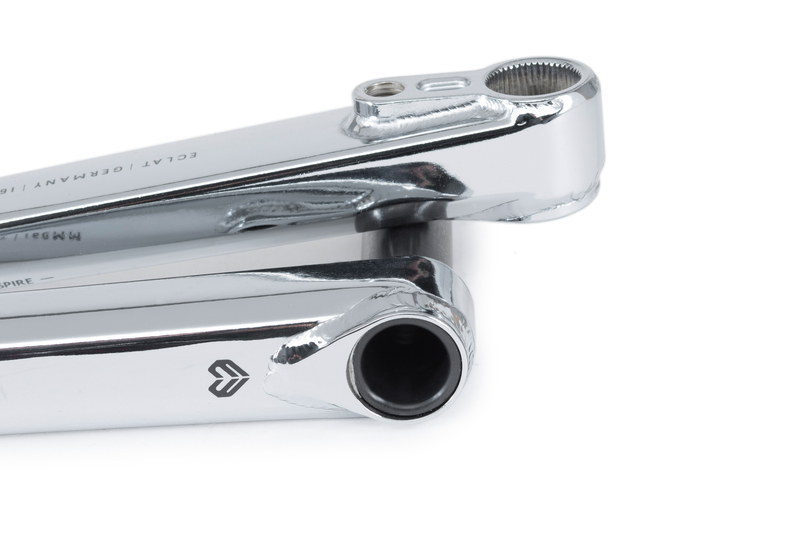 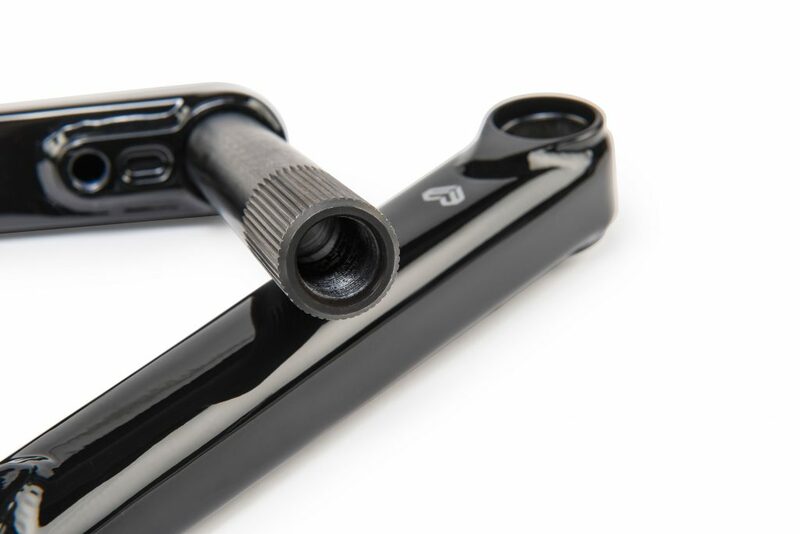 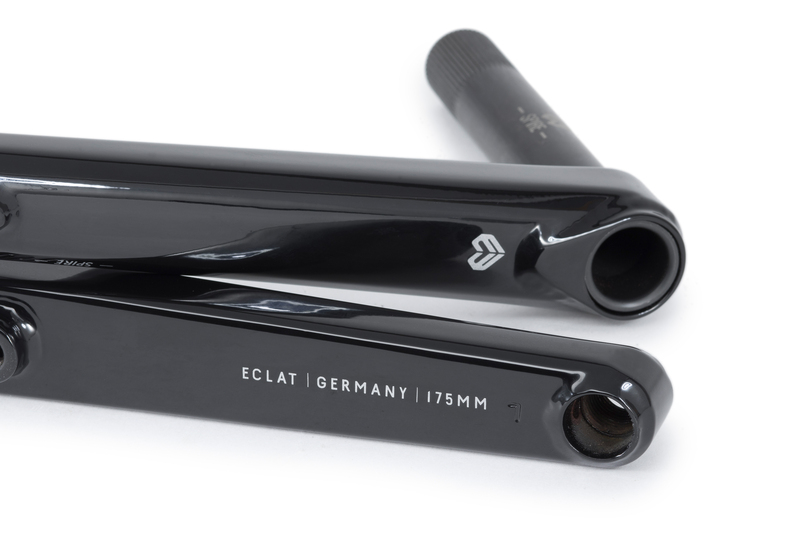 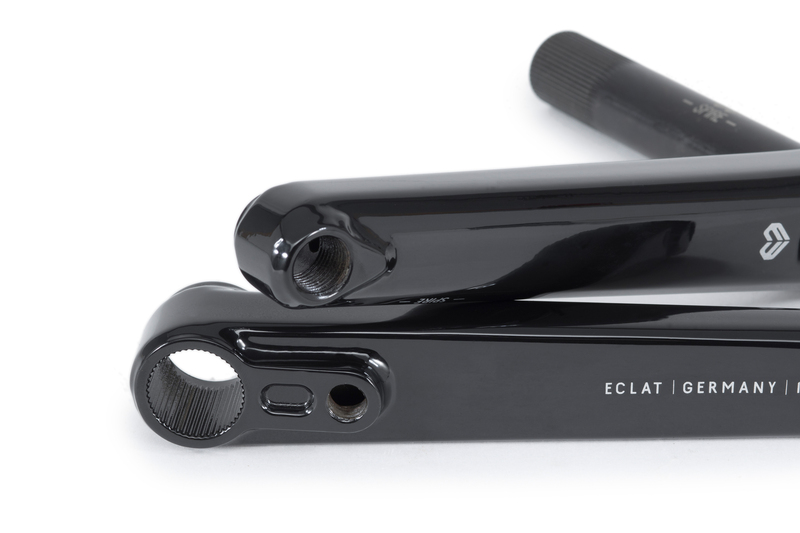 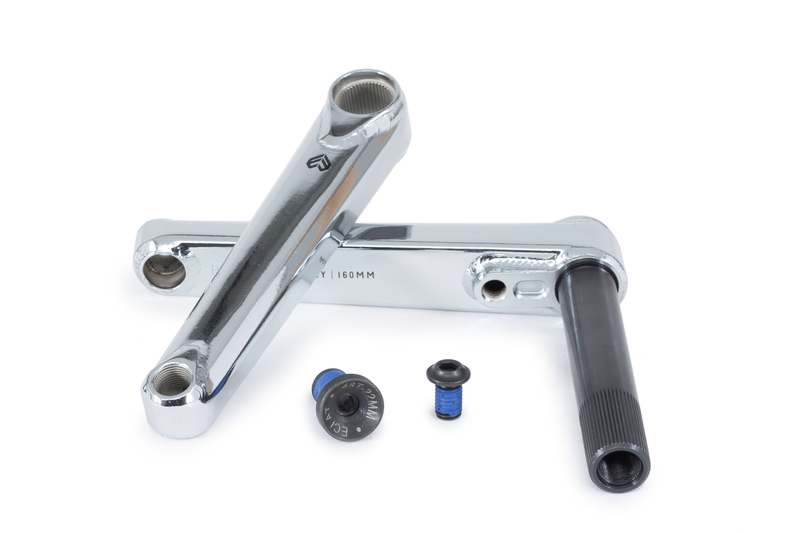 Now available in a super-short 160mm version for use with shorter 12.5″-13″ chainstay frames.